Ideal where nominal light is desired with a classic contemporary look. 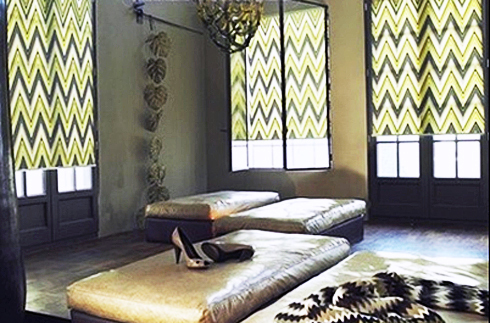 Our Luxe Roller Shades the perfect amount of privacy while allowing enough light to filter throughout your room. Ideal for areas where a “WOW” factor is desired in your interior design. 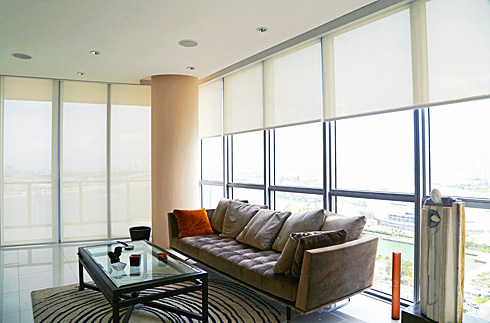 Our Luxe Patterns Collection Roller Shades have glare reduction and UV protection.